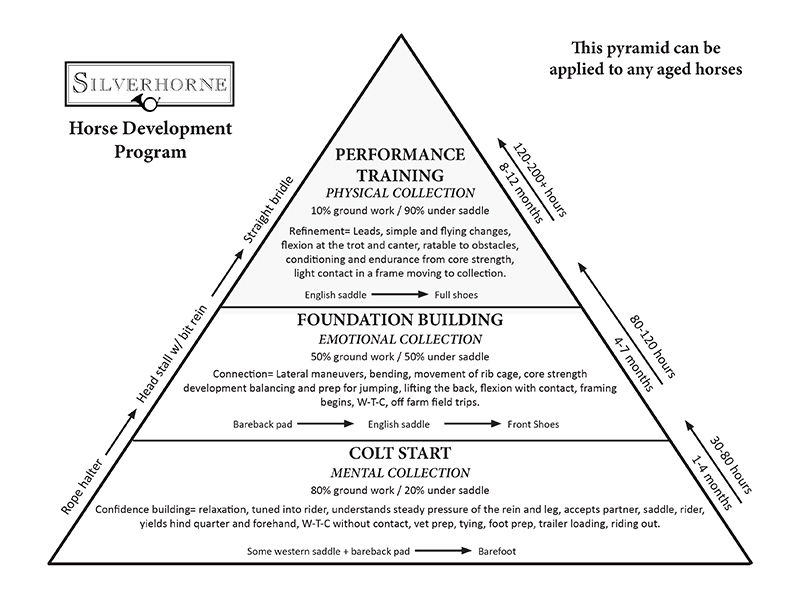 This handy graphic explains and clarifies the methods used in Silverhorne’s Horse Development Program. Broken down into easy-to-understand phases, this effective training strategy can be used for horses of any age. Silverhorne has followed this program with great success for over a decade and our clinic participants receive an education on these fundamentals. This book outlines what “master” trainers do best to get instant rapport and instant respect with any horse in any situation. 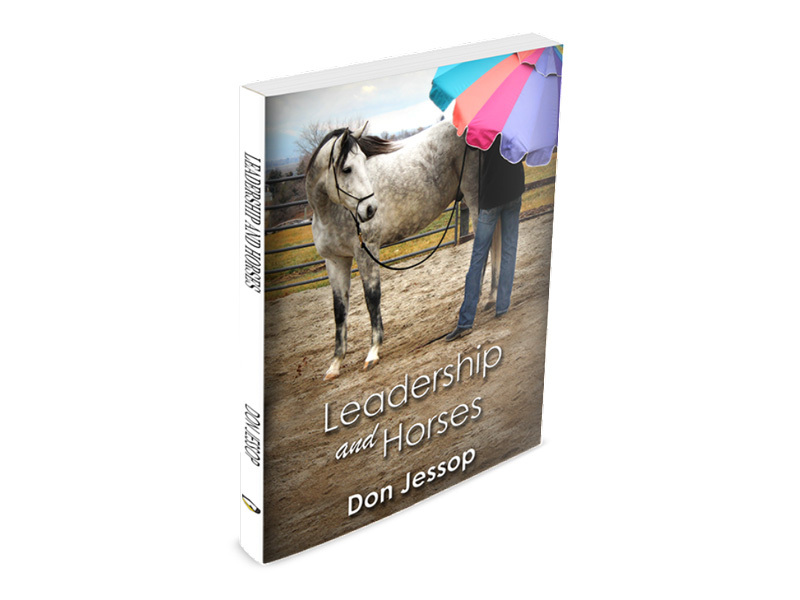 With dozens of training formulas and strategies for success with horses, this book fills in the missing details of leadership with horses. It will not only change the way you interact with your horse, it may change the way you interact with the world! PixelGraphix, designer of the Silverhorne website, is a boutique graphic design agency serving the discriminating business owner who appreciates the value of exemplary branding. For fifteen years, PixelGraphix has designed everything from web ads to websites and business cards to print publications for over 200 clients, including such equestrian luminaries as Olympians Steffen Peters and Kasey Perry-Glass. Founder Carolynne Smith combines love of design and love of horses to create beautiful and memorable designs for all sectors of the equine industry and beyond. Check out Carolynne’s portfolio and contact her to see what she can do for you. Leadership of horses and humans begins with an understanding of what matters to each species. Don's book offers valuable insights about building from that foundation.